When we confess our sins, we will experience the forgiveness of God which became ours the moment of our salvation. It is in the confession of sin with repentance and a desire to change that God meets us with the assurance of his forgiveness. That’s where the forgiveness of the cross becomes real to us. It is when we experience guilt for sin, and have that guilt removed by God’s continual assurance that his Son’s sacrifice paid for our guilt. It’s like knowing you have a million dollars in the bank, but it’s just knowledge until you actually go to the bank and withdraw 10 $100 bills. Then you experience the reality of your wealth. And God has said that he has limitless “wealth” for you. Jesus purchased limitless forgiveness for you. It’s in the bank. And every time you confess your sin and say, “God, be merciful to me, a sinner,” and he says to your soul, “Yes, I am merciful to sinners, and I forgive you because Jesus paid that debt for you,” you draw on that storehouse of forgiveness. 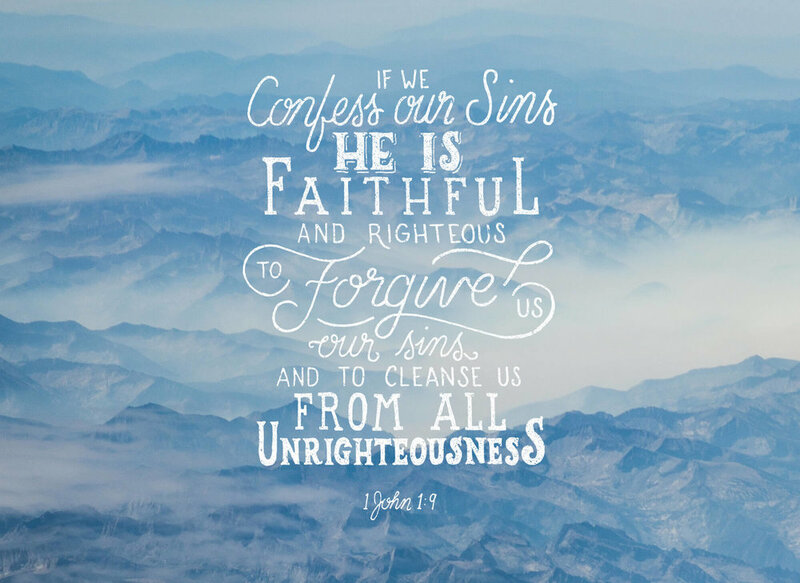 Confession of sin is how we experience the reality the forgiveness that is ours by God’s promise. And when we experience that reality, we gain deeper affection for God, and greater amazement at the grace of God. That is a hopeful reality to encourage our confession of sin.